The Le Chameau Vierzon recently came out on top during a recent footwear test by Horse & Hound magazine. The boots were put through their paces by international event rider and BE coach Jo Rimmer. 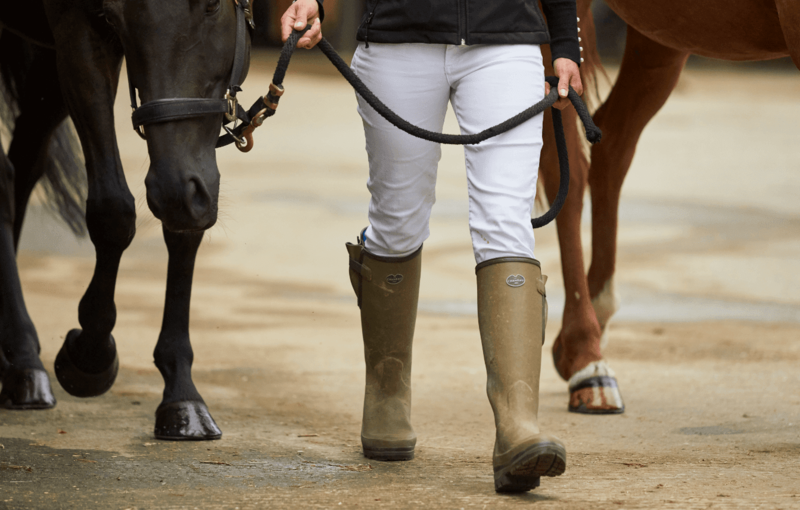 Jo, who combines competing with producing young horses and running clinics for riders of all ages, was impressed with the boots, "As soon as I saw these boots I thought they looked very sophisticated and stylish." 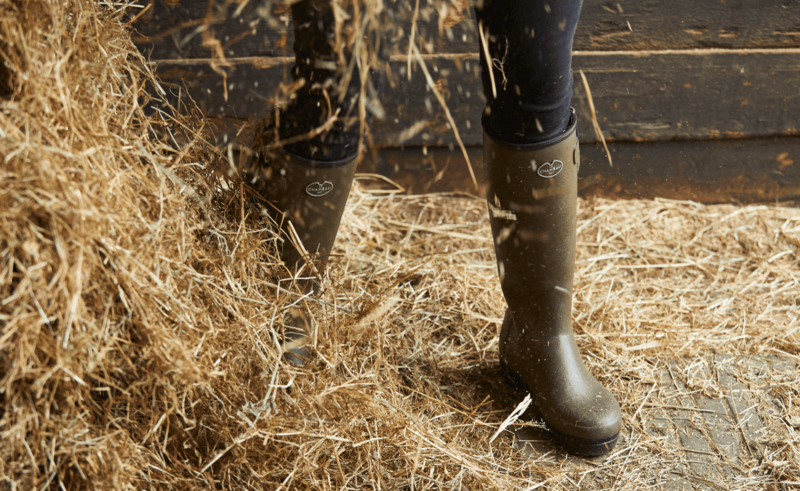 Le Chameau added "Handcrafted from secret recipe, Chamolux rubber, our Vierzon boots are resistant to mud, urine and equestrian waste so are perfect for long days mucking out and working in and around the stables. Whether you are undertaking light yard duties or spending long days pushing wheelbarrows and wading through muddy gateways, the Vierzon boot will keep you comfortable, dry and supported throughout the day." Jo went on to comment, "Overall, these boots were excellent for me. They were very comfortable to wear around the yard and especially when I was walking cross-country courses while out eventing. I would definitely recommend the Le Chameau Vierzon jersey lined boot to a friend." The Le Chameau Vierzon Jersey Lined Boot is for both men and women. Shop the boot here.